Israeli Prime Minister Benjamin Netanyahu chairs a weekly cabinet meeting, in Jerusalem, Sunday, Jan. 1, 2017. Israeli media reported Wednesday that one of Prime Minister Benjamin Netanyahu's closest confidants has turned state witness and will incriminate him in corruption allegations, the latest in a dizzying series of developments that threaten to topple the beleaguered Israeli leader. Police would not confirm whether long-time aide Shlomo Filber would testify against Netanyahu, but all the major Israeli media outlets said a deal to do so had been reached. Filber, the former director of the Communications Ministry under Netanyahu, is under arrest on suspicion of promoting regulation worth hundreds of millions of dollars to Israel's Bezeq telecom company. In return, Bezeq's popular news site, Walla, allegedly provided favorable coverage of Netanyahu and his family. The reports came shortly after another bombshell allegation that a different confidant attempted to bribe a judge in exchange for dropping a corruption case against Netanyahu's wife. Nir Hefetz, a longtime media adviser to Netanyahu and his family, remains in custody. The prime minister, who held the communications portfolio until last year, has not yet been named a suspect, though he may soon be questioned. Netanyahu has denied all the charges, calling them part of a media-orchestrated witch hunt that has swept up the police and prosecution as well, and has vowed to carry on. Still, the string of accusations appears to be taking its toll. Senior Cabinet ministers from his ruling Likud party, who until just recently have marched out dutifully to defend him, have largely gone silent. 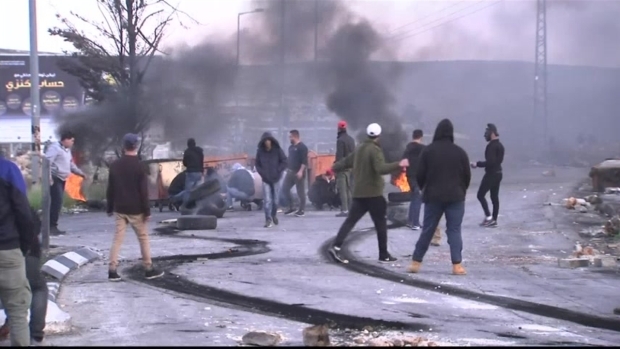 Netanyahu himself appeared ashen in a video released late Tuesday calling the claims "total madness." Aluf Benn, editor-in-chief of the Haaretz daily, wrote Wednesday that "these are the final days of Benjamin Netanyahu's rule." Other leading columnists suggested that if Filber told all he knew, Netanyahu was probably more worried about avoiding prison than staying in office. "When so many dark clouds accumulate in the sky, the chances of rain increase," wrote Nahum Barnea in Yediot Ahronot. "His appearance lent the fight he is waging the dimensions of a Shakespearean tragedy. This isn't the end. It isn't even the beginning of the end. But it cannot have a different end." Filber is one of the closest people to Netanyahu, a loyal aide dating back to when Netanyahu first took office in 1996. Netanyahu's former chief of staff Ari Harow has also signed a state witness settlement in which he agreed to testify against his former mentor. The collapse of Netanyahu's inner circle has spawned rampant speculation that he may step down in return for a deal that offers him amnesty. Avi Gabbay, head of Labor Party, said he was preparing for elections. 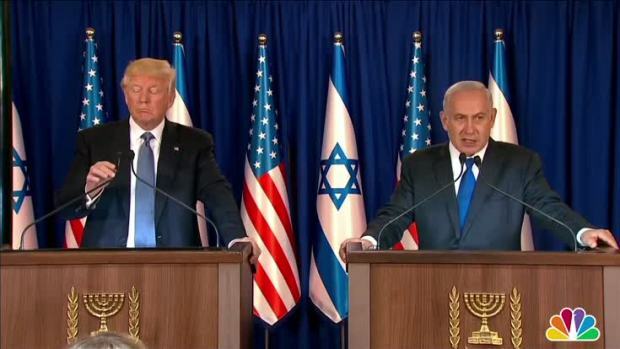 "The Netanyahu era is over," he said. "These are not easy days. Netanyahu's personal battle for survival has been accompanied by the corrupting of the public service and the harming of the free press." 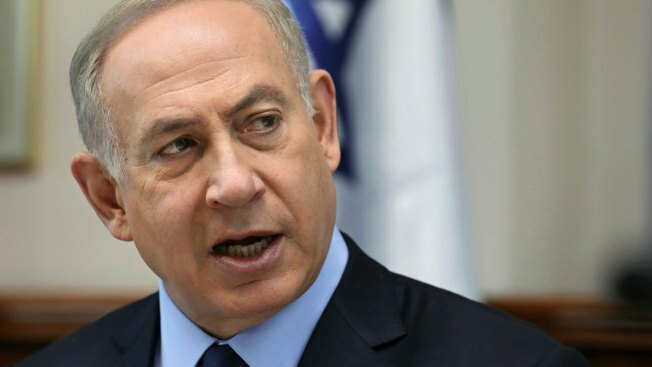 The latest probes come days after police announced that there was sufficient evidence to indict Netanyahu for bribery, fraud and breach of trust in two separate cases. Attorney General Avihai Mandelblit, a Netanyahu appointee, will make the final decision on whether to file charges — a process that is expected to take several months. In the second case, Netanyahu is accused of offering a newspaper publisher legislation that would weaken his paper's main rival in return for more favorable coverage.